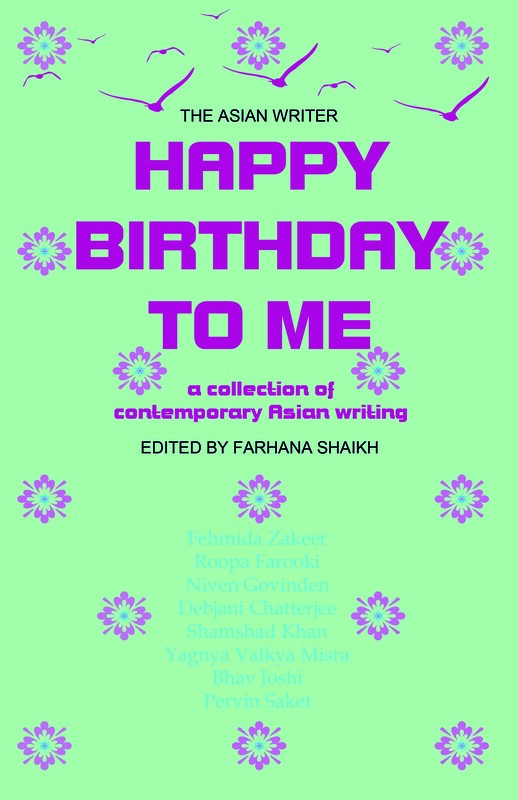 I was really excited to hear about a new anthology of contemporary Asian fiction being put together by The Asian Writer editor Farhana Shaikh (http://theasianwriter.co.uk/) . I was then thrilled to find out that my piece Tiny Steps was accepted into the collection! It’s now out and reading it so far I have been impressed by the variety of topics and the quality of the writing. As usual there is the tapestry of cultural experiences that we can all relate to, but there is also a simplicity that distills the diasporic experience into a purity that is no less complex than we might imagine. Niven Govinden’s Writer’s Wife story is both honest and funny, while the beauty of Haiku (Yu Min (Claire) Chen) still resonates with me. And I’m only halfway through the book! I hope that this is one of many anthologies that are finally recognising that ‘Asian’ writing has more than one voice. As they say – if its worth doing, you may as well do it yourself!